Two lots combined Parcel ID 8060-0047-001(LOT SIZE 14,192) and 8060-0047-000 (LOT SIZE 15,564). Legal description is TWIN CREEK WOODS (PEARLAND) BLK 3 LOT 27 and TWIN CREEK WOODS (PEARLAND) BLK 3 LOT 26. Property is located in a flood zone. 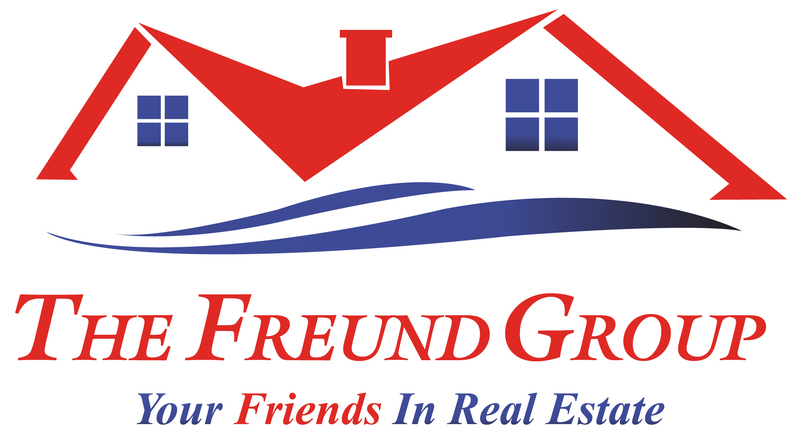 Buyer verify deed restrictions, building codes and all that is written herein. Listing courtesy of Entourage Real Estate.